Nice set of vector diamonds, in vector EPS format including preview in .jpg. 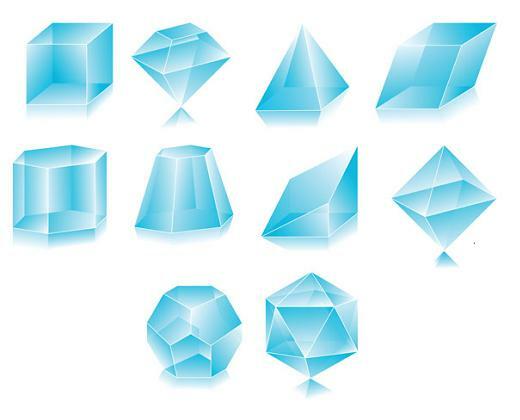 There are 10 different good looking vector diamonds. Enjoy ! !